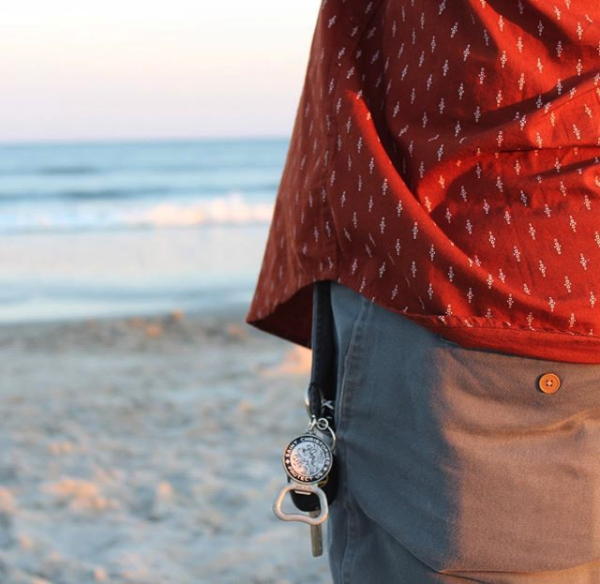 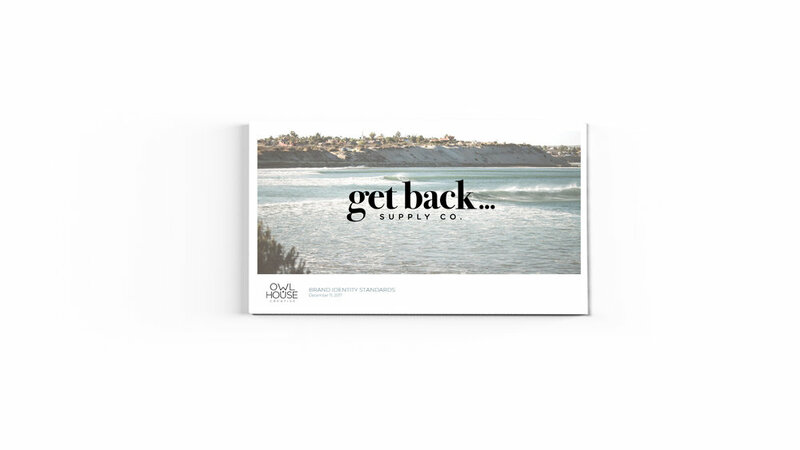 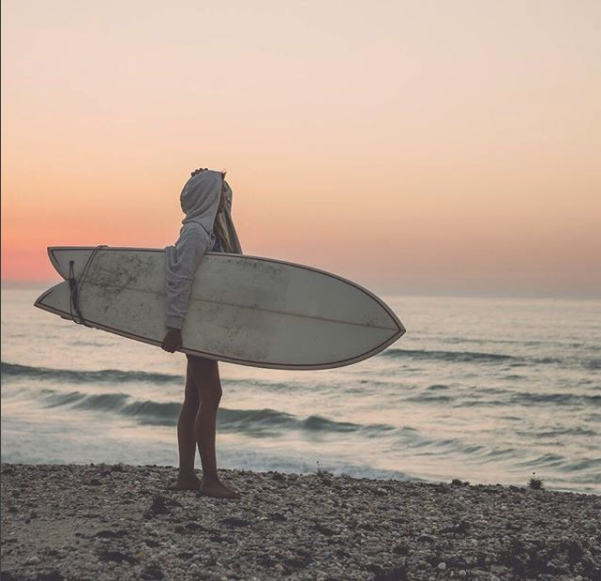 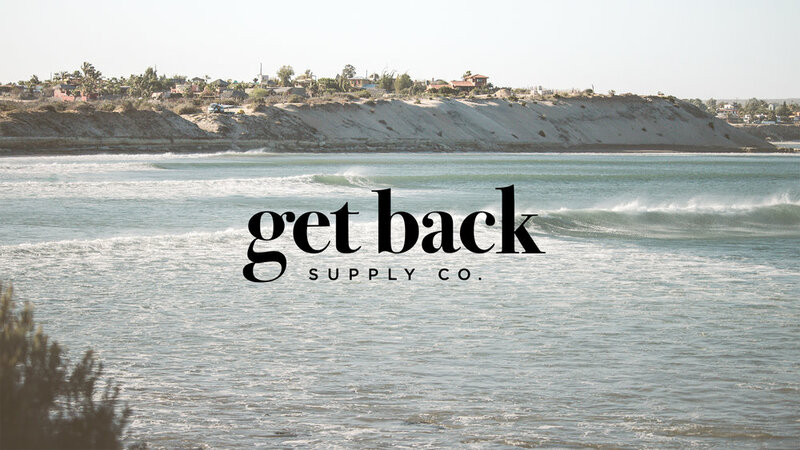 Get back Supply Co. is the brand behind the original St. Christopher Surf Medallion arching to the 60's surf exploration era. 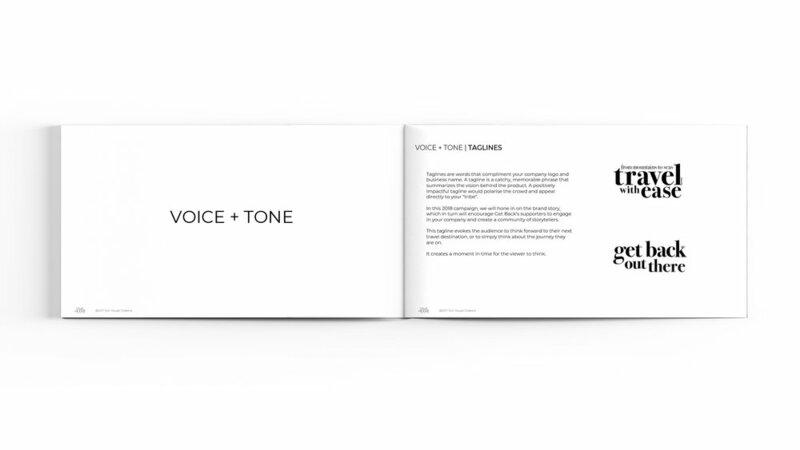 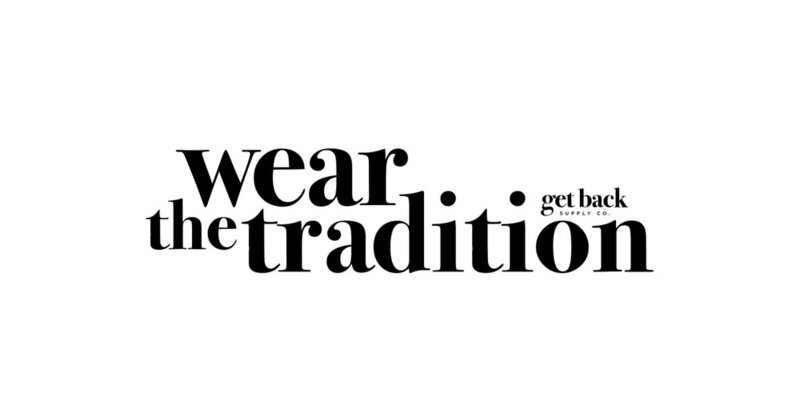 We were tasked with define the story behind the brand. 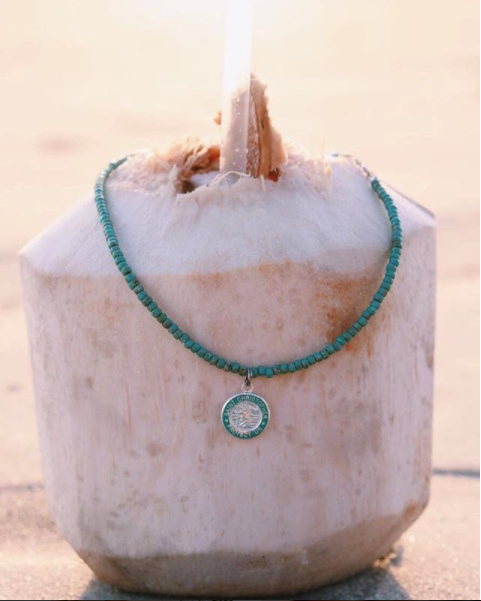 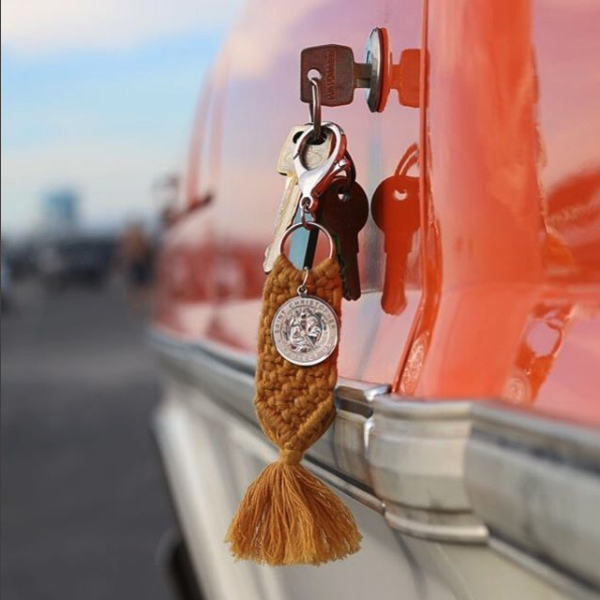 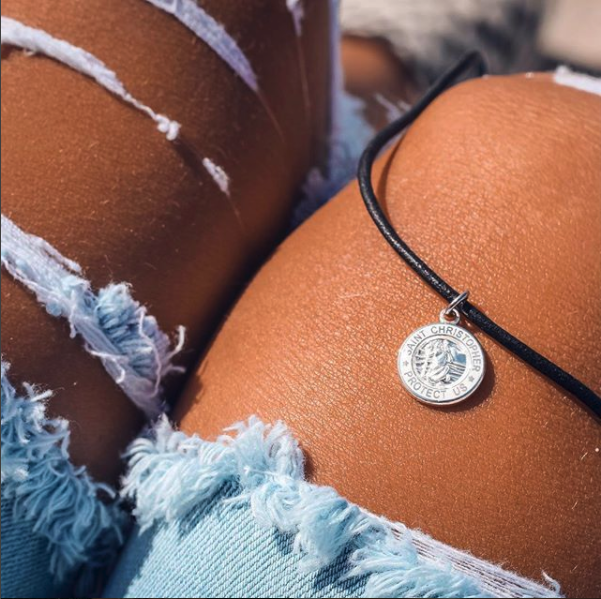 In doing so, we chose to bring St. Christopher alive and characterize the iconic medallion. 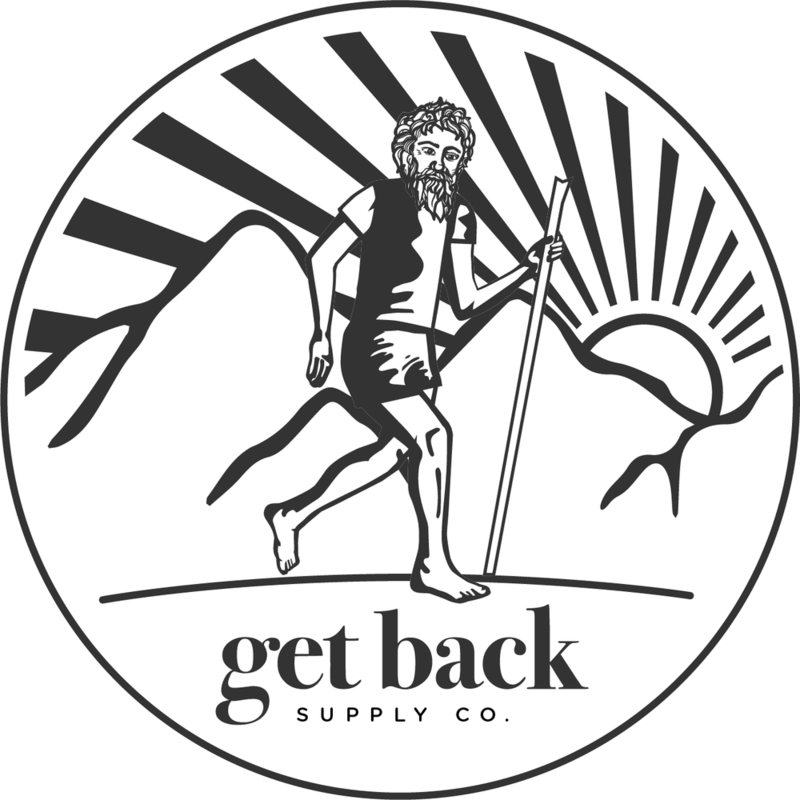 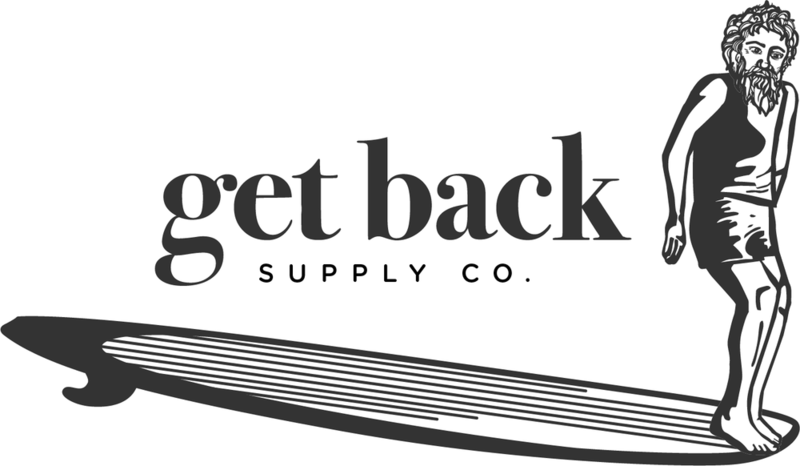 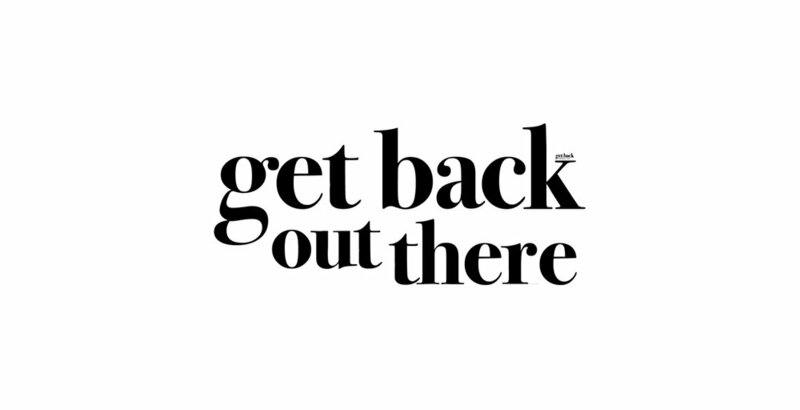 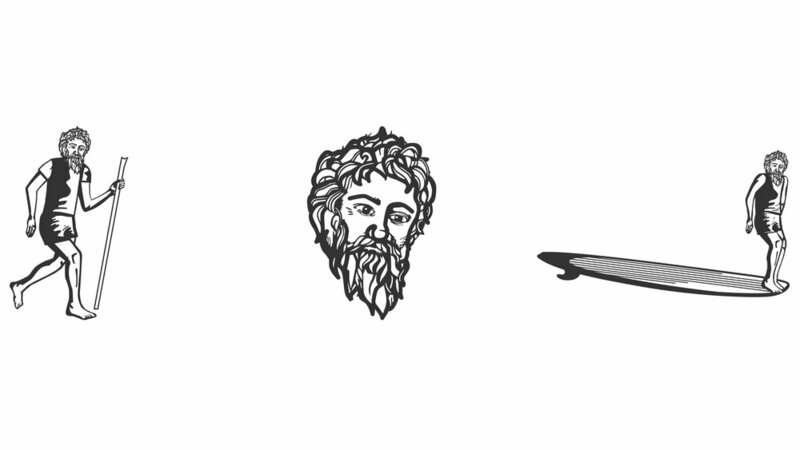 Through illustrative design we developed a Graphic mark that could represent Get Back, We pulled St. Chris out of the medallion and made him the face and icon of get back supply co. 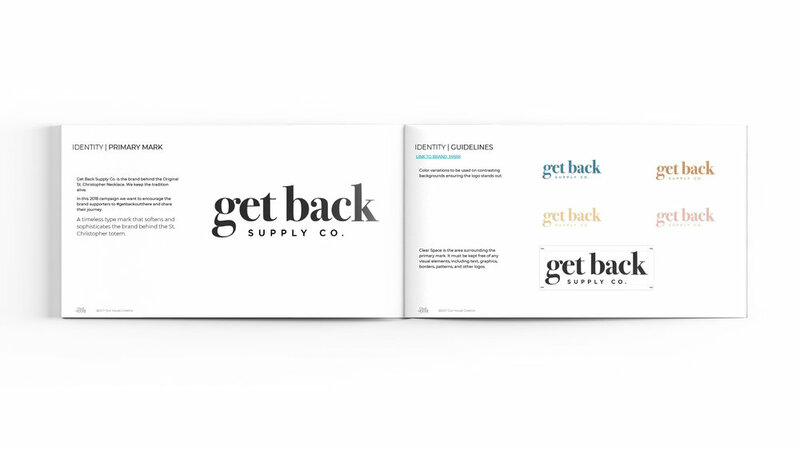 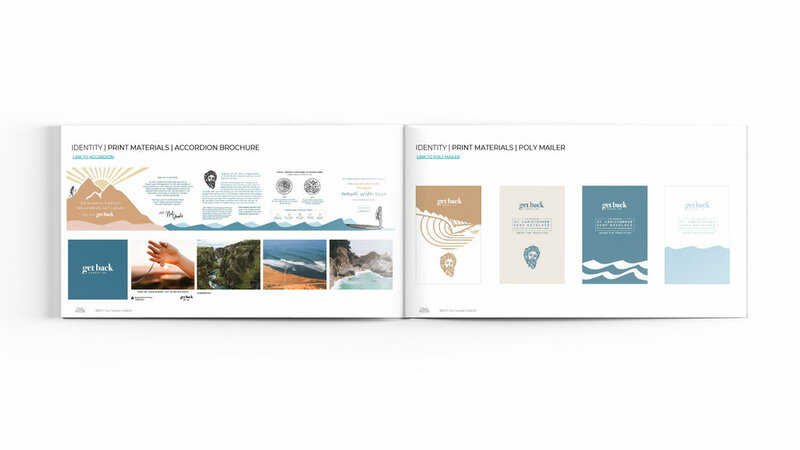 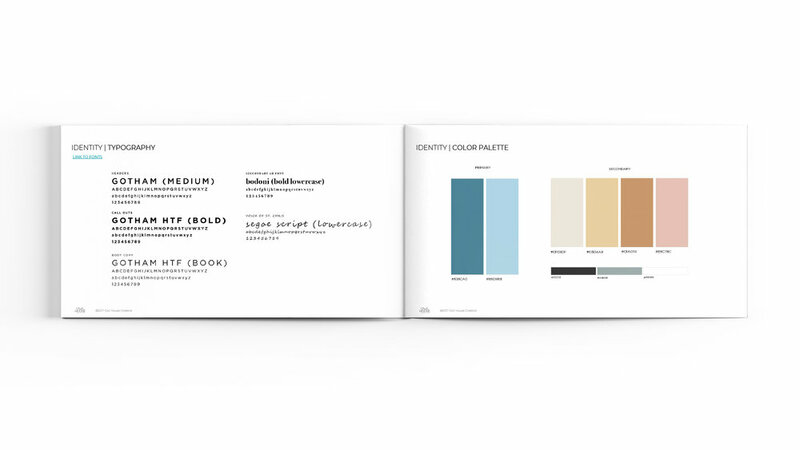 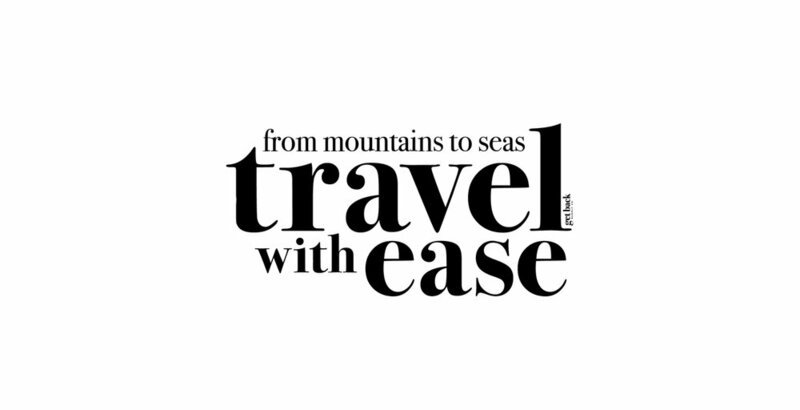 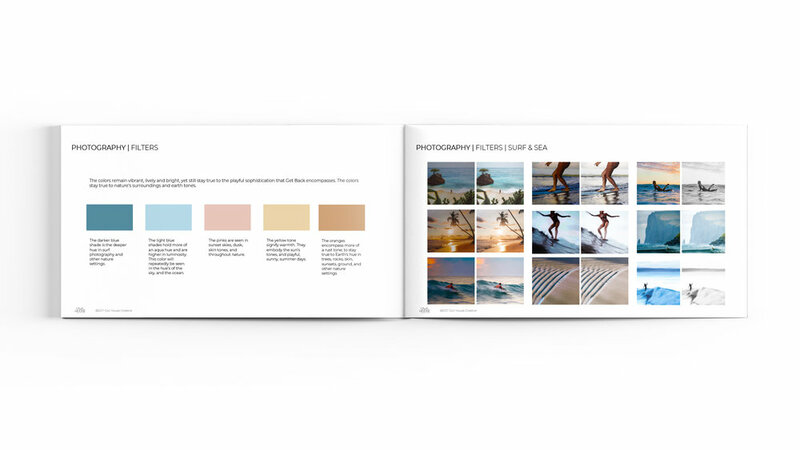 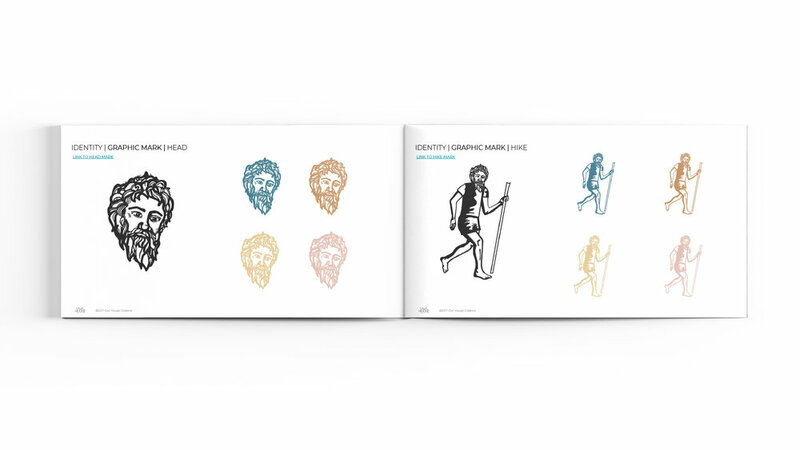 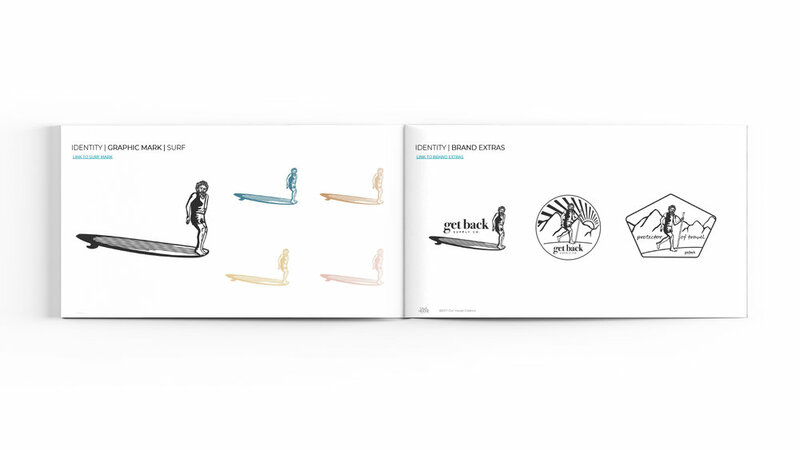 In this extensive rebranding process we included a social guide, photography standards, stickers, merchandise, product design, marketing headers & taglines, purchasing experience upgrades and medallion redesign.